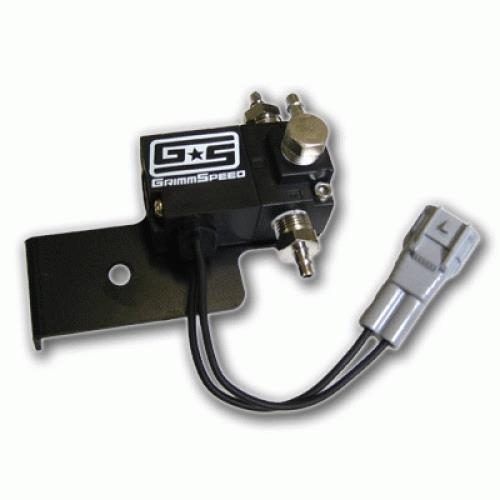 The GrimmSpeed EBCS is designed to work with your factory computer, and requires your car to be tuned after installation. This EBCS will not reduce the life of your factory computer because it is designed to draw the same amount of power as the factory BCS, but flows better and reacts faster. It plugs in and requires no splicing or soldering of resistors. With the included bracket you can bolt it in, plug in the connector, and start tuning for fast boost response, increased boost pressure and free up lots of power. Planning on returning the car to stock? Just reverse installation.